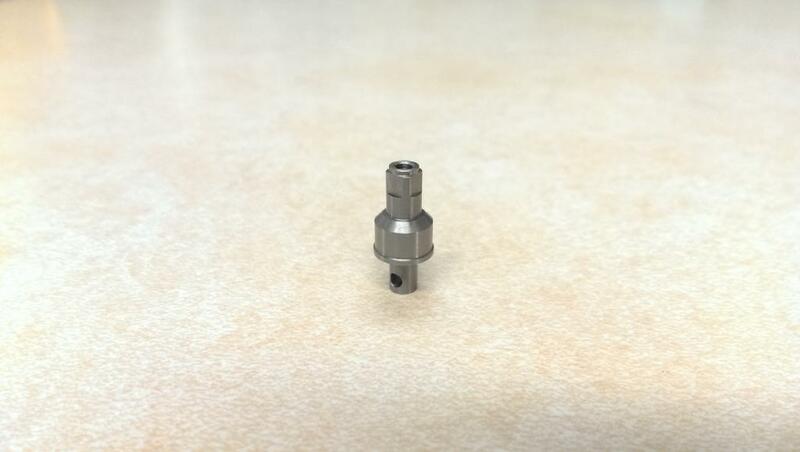 This is a CNC machined Ascender Axle input shaft that replaces the CVD shaft input plug. We made these out of axle grade steel to ensure you can put any amout of abuse you wish on the thing and it won't fail. 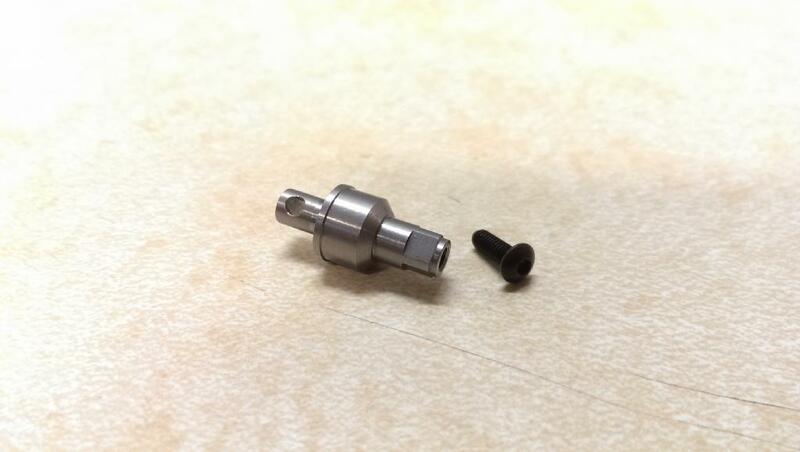 Replacing your stock CVD plug is simple. Take apart the stock axle, insert the new input shaft from the outside, reinstall the pinion gear with the NEW included screw, and put the axle back together. That's it. 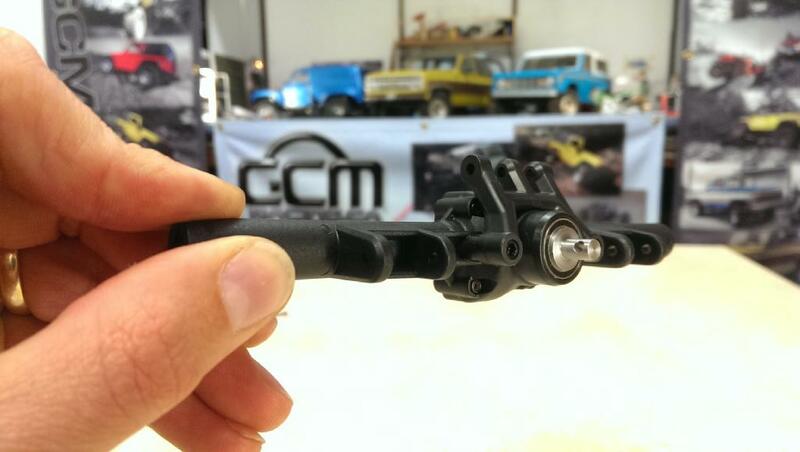 Now finally you can use a standard 5mm driveshaft for the Ascender trucks and there's no limit to size or fitment. 5mm standard slider driveshafts. Stock Ascender driveshafts can not be used with this input shaft.